According to Benjamin Franklin, beer is proof that God loves us and wants us to be happy. Benjamin may have been on to something. 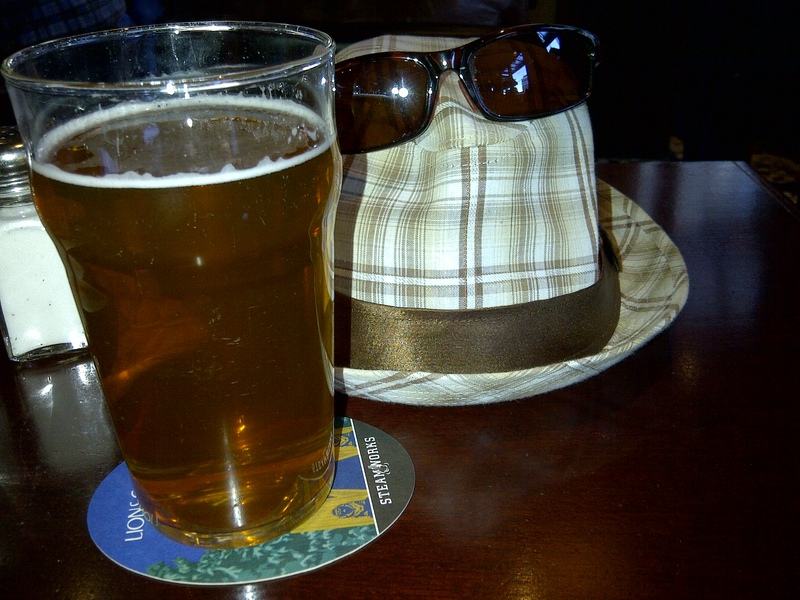 A cultural experience, not a chug fest, is how Liam Peyton describes this weekend’s second annual Whistler Village Beer Festival (Sept. 11-14). That’s not to say the four-day celebration is solely for purists: Far from it. “There’s something for everyone,” says Peyton, who organizes the festival, which features more than 150 beers from 50 breweries in Canada, the U.S. and Europe. Along with Saturday’s main tasting showcase from 1 till 5 p.m. at Whistler Olympic Plaza, there are a broad range of events to immerse guests into beer culture, including beer dinners, seminars, parties and cask showdowns. The latter particularly appeals to the expat Brit, who hopes his responsibilities hosting more than 4,000 visitors still allow him to attend a showdown or two. Saturday’s tasting showcase at Whistler Olympic Plaza features more than 150 beers from 50 breweries. “The cask showdowns feature one-offs, rare brews created for the event,” says Peyton. 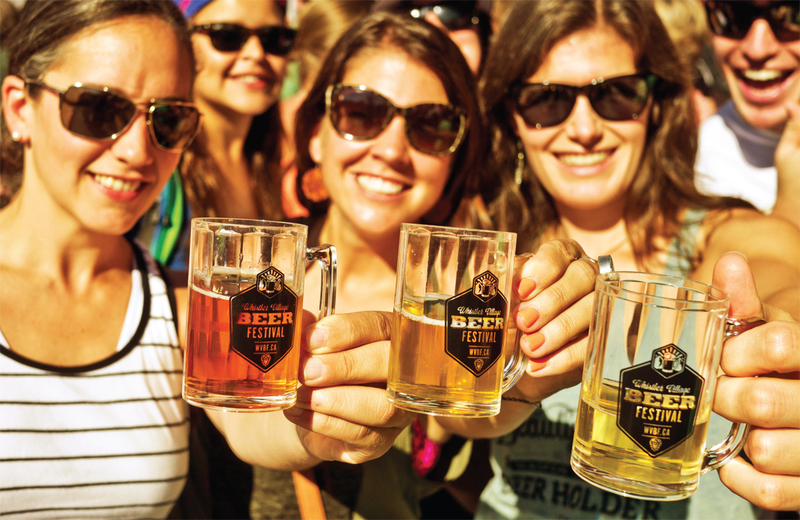 “You meet the brewmasters, sample the ales and vote on what you like.” The festival hosts three showdowns – Best of the Island, Best of the Mainland, and Best in West (U.S. West Coast breweries). Cask showdowns are among several new additions to the festival, which is significantly bigger than the 2013 edition. 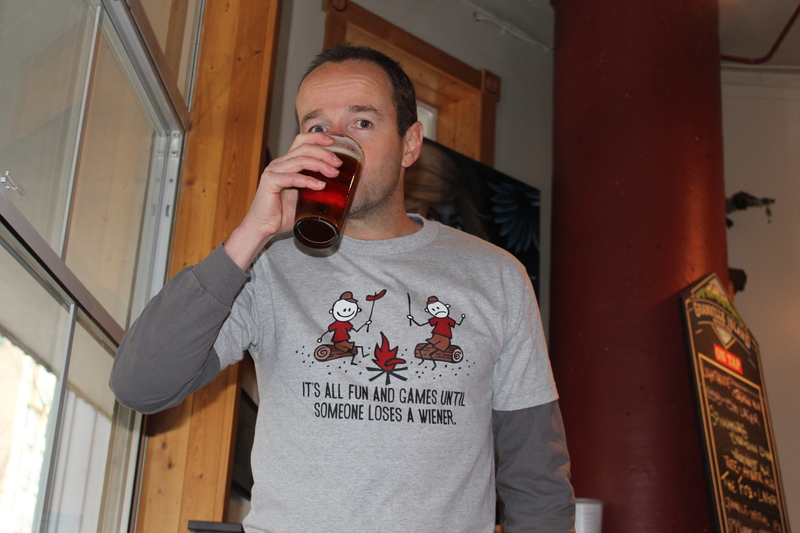 Just one of the many interesting T-shirts I’ll be wearing at the Whistler Village Beer Festival. At 27, the transplanted Birmingham native comes by his love of both Whistler and beer honestly, having worked as doorman, barman and manager of The Longhorn Pub before joining Gibbons Hospitality Group in 2009. The company represents many of Whistler’s best-known pubs and created the annual beer festival to drive more business to the area, as well as forge new partnerships. Top placing breweries in Saturday afternoon’s Best in Fest voting, for instance, win one-year draught contracts to supply local venues. Local hotels are participating, including the Westin Hotel, (westinwhistler.com) which is hosting beer seminars and the Summit Lodge and Spa, (summitlodge.com) which presents nightly beer tastings. The festival also offers a food voucher program, allowing festival-goers to get $5 off meals in local restaurants. As for Peyton’s favourite brews, IPAs are a good start. After a birthday pilgrimage in April-May to brewing hot spots in Washington, Oregon and northern California, he returned a dedicated fan of Deschutes, Lagunitas and Pyramid breweries. 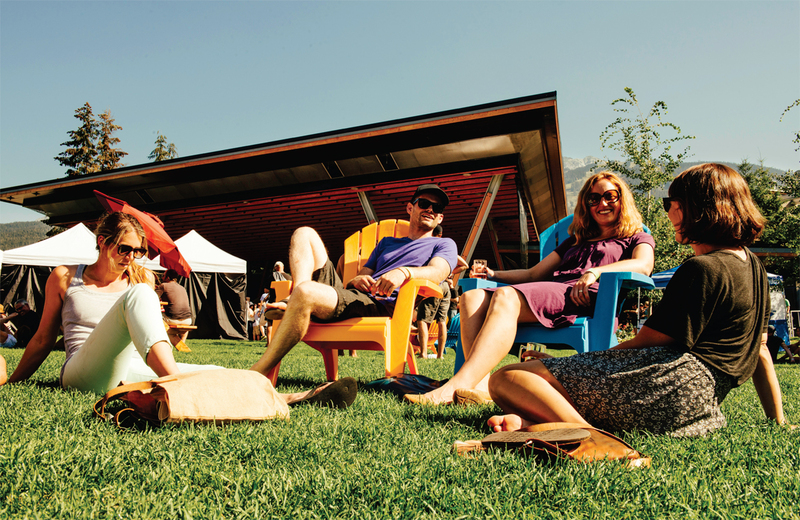 You’ll find all three breweries at the second annual Whistler Village Beer Festival, Sept. 11-14.